Some time ago an interesting ICO project appeared. This project aims to create a mobile wallet and its own token. If the project succeeds, it will allow you to use multiple cryptocurrencies on one device and improve the transaction between people. This project is called Ethos (ethos.io). Not to be confused with the "EthOS" operating system with a similar name. Ethos creates a mobile wallet for many cryptocurrencies with a unique, intelligent security system. What's more, the application will allow users to track resources on other platforms, just like Coin.fyi. Wallet will also allow quick and easy asset diversification without the need for advanced trading knowledge. Ethos company released its own cryptocurrency - ETHOS Token. This token in the future will have many uses, when the platform becomes more popular. On the official website, you can read that the wallet will support bitcoins, "altcoins" and ERC-20 tokens. 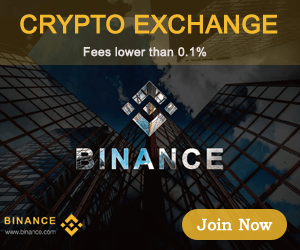 No further details are given on what specific altcoins will be supported. The wallet will supposedly allow for quick and automated diversification. For example, if you only deposit bitcoins, you can use the wallet to quickly replace BTC with many other cryptocurrencies. The site also claims that the wallet will be a hotbed for airdrop activity. 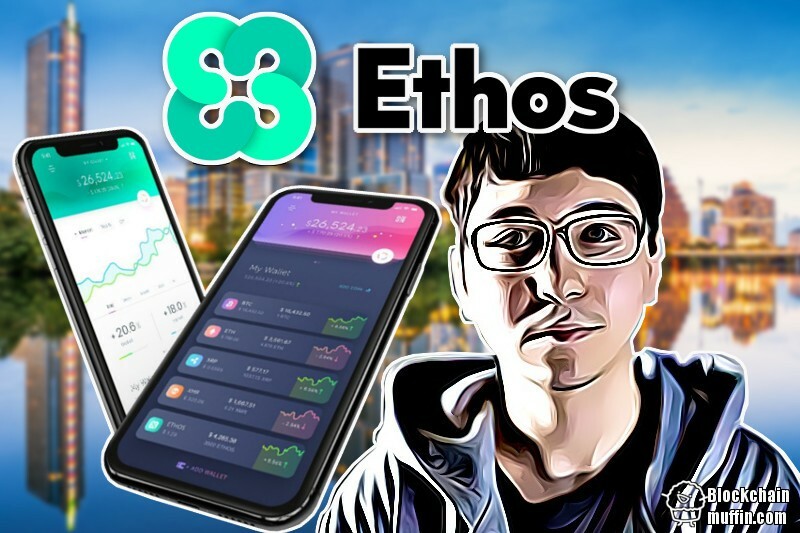 Specifically, ethos claims that they will have many partnerships with other blockchain projects that will perform air drops onto ethos wallets. Recently, airdrops have been a fairly common way to popularize smaller ICO projects. However, this way of purchase tokens was a problem because some users did not know what kind of wallet is necessary to get free coins. The company has not yet specified which partners they have made deals with, but they state that they already have several, and there are many more that are excited to get involved. Ethos also describes their own currency, but the page does not clearly indicate what role their token will play. In the future, Ethos tokens, thanks to the platform, will be used to send values, just like PayPal works.